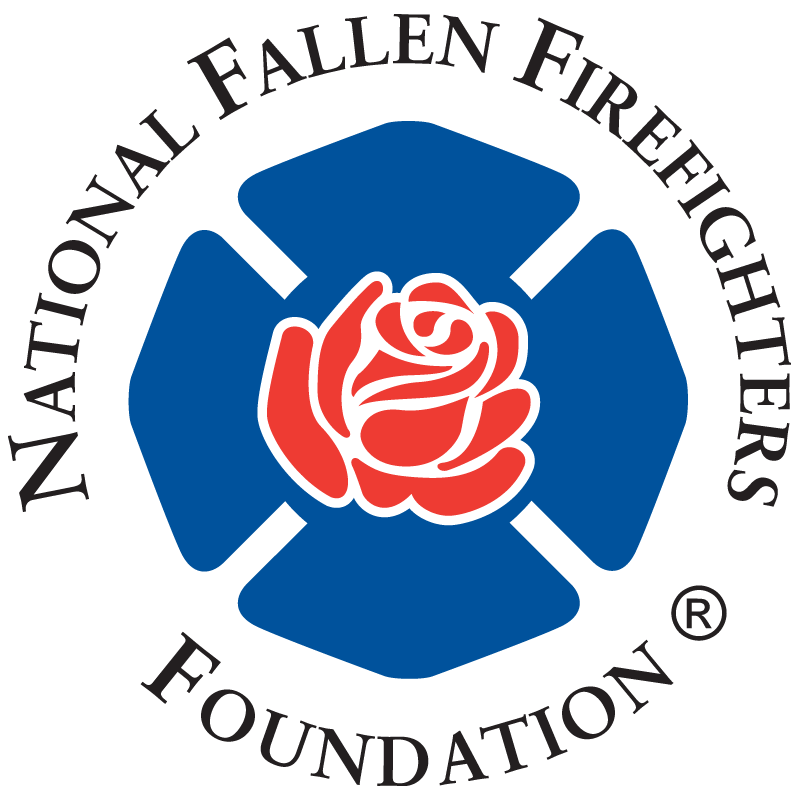 20 September 2017 - The Honor Cup is very proud to support the National Fallen Firefighters Foundation (NFFF), a National charity that honors and remembers America's fallen fire heroes, provides resources to assist their survivors in rebuilding their lives, and works within the fire service community to reduce firefighter deaths and injuries. 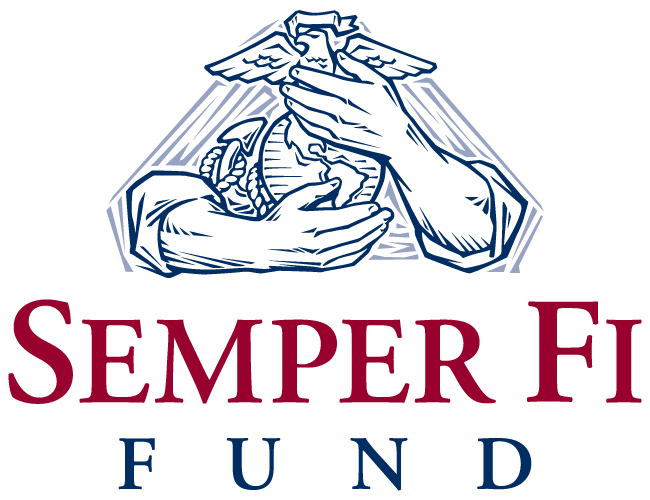 8 August 2017 - The Honor Cup is incredibly proud to support the Semper Fi Fund, a National charity that provides immediate financial assistance and lifetime support to post-9/11 wounded, critically ill and injured members of all branches of the U.S. Armed Forces, and their families. These services ensure necessary resources are available during recovery and transition back to communities. 20 July 2017 - The Honor Cup is incredibly proud to support Concerns of Police Survivors (C.O.P.S. 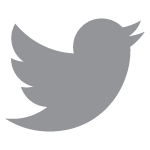 ), a National charity established in 1984. 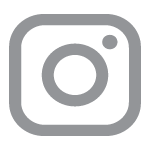 The mission of C.O.P.S. 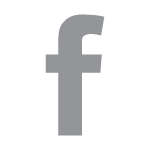 is rebuilding shattered lives of survivors and co-workers affected by line of duty deaths, through partnerships with law enforcement and the community. 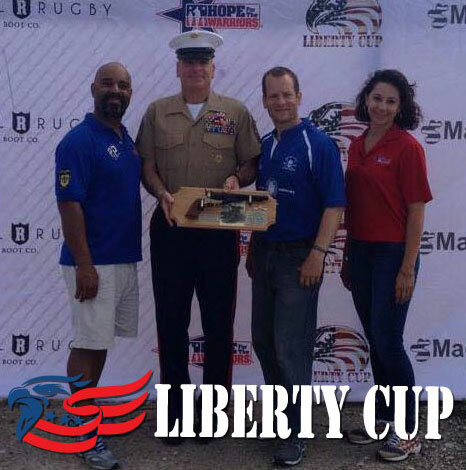 8 July 2017 - The Honor Cup is proud to expand the strong tradition established by John Tinsley and the Liberty Cup. What began in 2007 in an initial match between NYPD and Fort Bragg ultimately evolved into a tournament focused on honoring the sacrifice and service both during and after the events of 09/11/2001. Expanding each year in size and geography, the Liberty Cup was proud to host the Metropolitan Police RFC in 2014 and the British Army Women's Rugby Club in 2016, making it a global event.